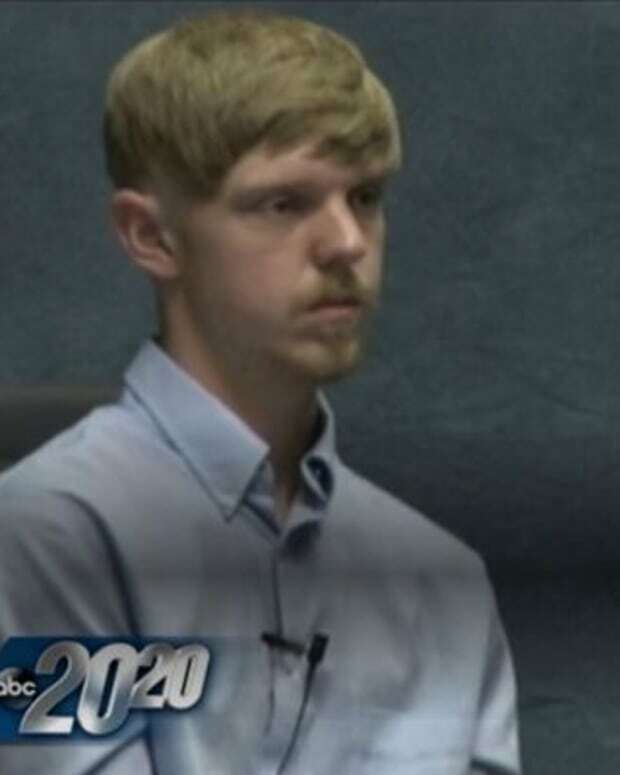 Ethan Couch, the wealthy teenager sentenced to 10 years of probation for a drunk driving incident that killed four people in 2013, has been detained in Mexico after allegedly violating probation. 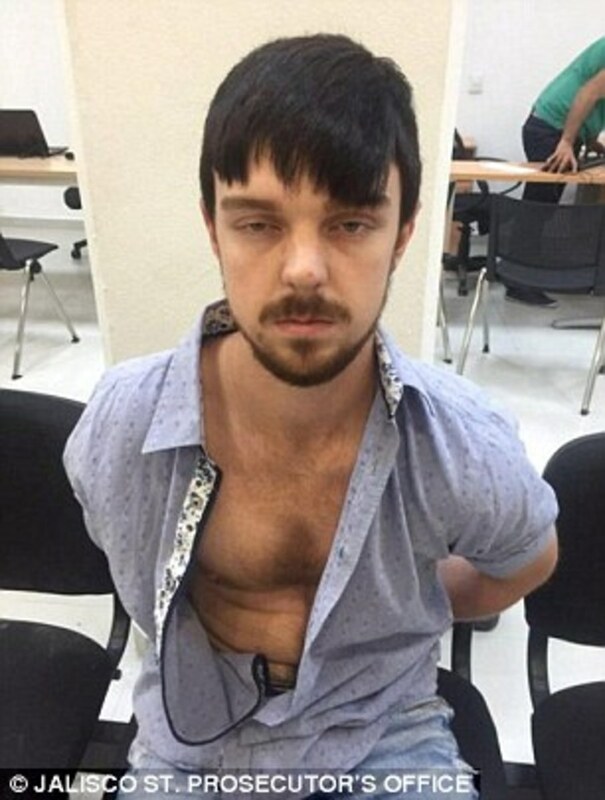 Ethan Couch, 18, and his mother, Tonya Couch, were arrested and detained by immigration officials in Puerto Vallarta, Mexico, on Dec. 28, CNN reports. 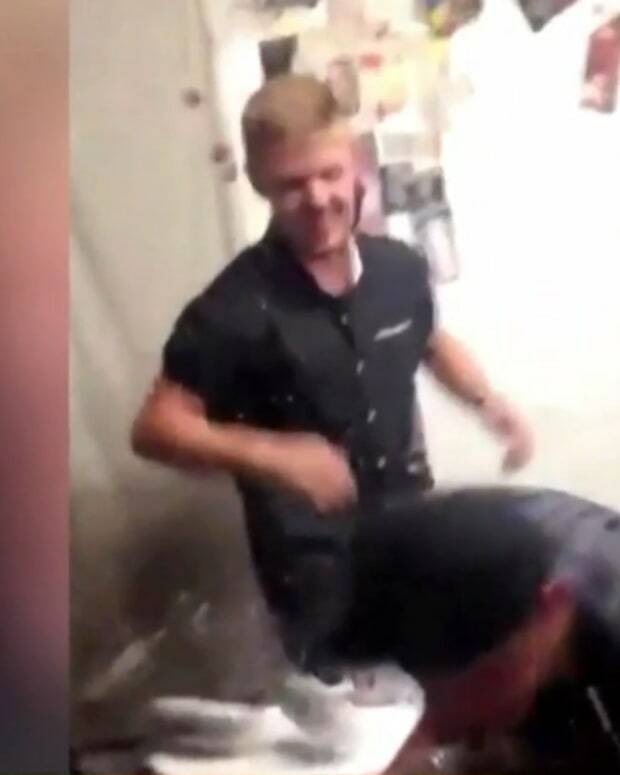 The Tarrant County, Texas, teen and his mother fled the U.S. after a video that surfaced in mid-December seemed to show the teen drinking at a beer pong party -- an act that is in direct violation of the terms of his probation, which prohibit him from using drugs or alcohol during the 10-year probationary period. A warrant was issued for Ethan&apos;s arrest in Tarrant County after he failed to make contact with his probation officer. It was then discovered that the teen and his mother were missing. 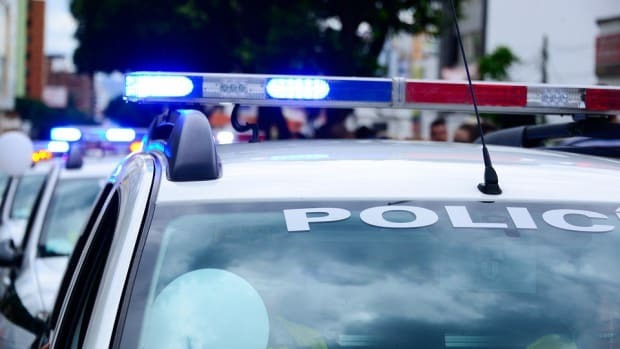 More than a week later, the pair was apprehended by Mexican authorities in the Pacific resort town of Puerto Vallarta, where they were staying in a local hotel. U.S. Marshals reportedly used cellphone-tracking technology to pinpoint their whereabouts. An arrest photo taken by the Jalisco state prosecutor&apos;s office in Mexico shows the teen wearing a blue short-sleeved shirt unbuttoned to his navel with his hands cuffed behind his back. He also had dyed his blond hair brown, but he had not shaven off his beard. The teen and his mother will both be deported back to the U.S., and Ethan will be turned over to the custody of the U.S. Marshals Service pending his court appearance for violating probation. However, since his probation was issued in juvenile court and not adult court, he may only face 120 days in jail for his violation, Tarrant County District Attorney Sharen Wilson said at a press conference on Dec. 29, according to CNN. The 120 days is a result of how the Texas juvenile court system works: Since Ethan is 18 right now, he can only be punished as a juvenile. However, the harshest sentence a judge can give a juvenile who has violated probation is imprisonment until he or she turns 19. Ethan turns 19 on April 11, 2016. The DA aims to have Ethan&apos;s case transferred to adult court, where a violation of probation would yield more serious consequences. This recent violation, however, would still not count, since Ethan would start his adult probation with a clean slate. If Ethan later violates his adult probation, however, he could face up to 40 years in jail. Tonya, who was reported as a missing person when she disappeared with her son earlier in the month, was charged with hindering the apprehension of a juvenile. She could face between two to 10 years in jail. 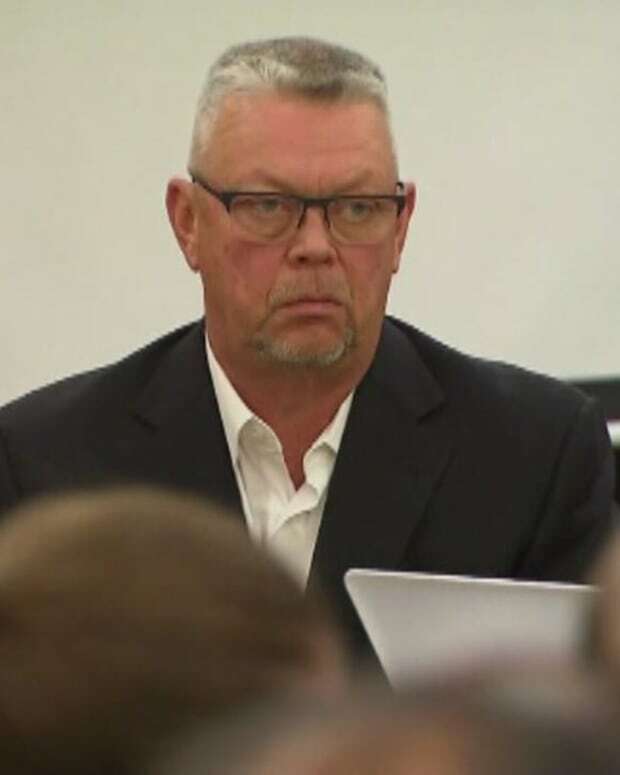 Ethan was convicted of intoxication manslaughter in December 2013 following an incident in June of that year in which he plowed his pickup truck into four pedestrians who had stopped in the middle of the road to fix a stalled SUV. 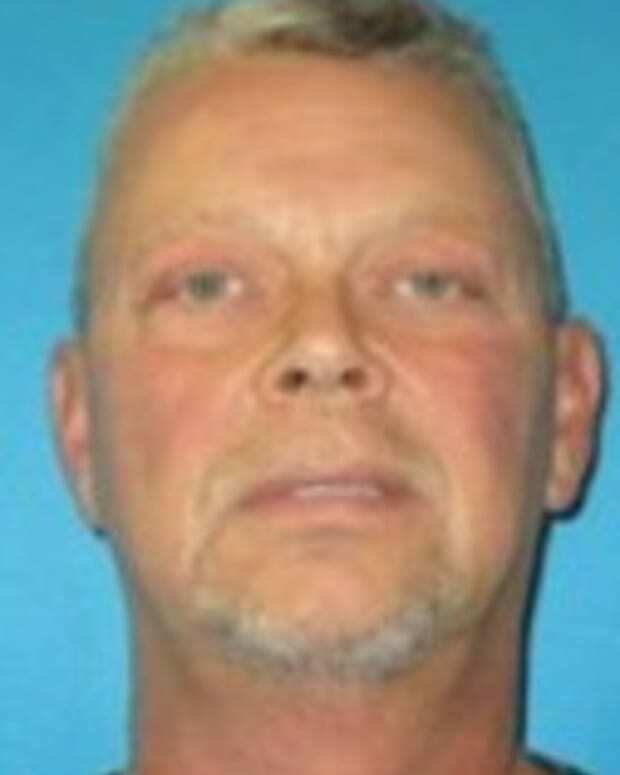 All four victims were killed in the incident, and several passengers in Ethan&apos;s vehicle were severely injured, according to a 2013 CNN article. Ethan&apos;s blood alcohol level was reportedly three times the legal limit at the time of the crash. 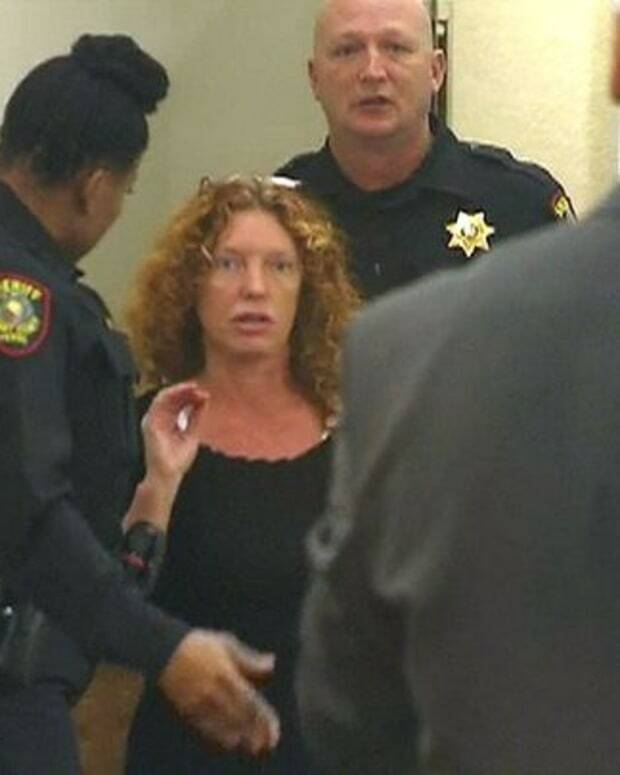 The case drew national outrage when a juvenile judge sentenced Couch to 10 years of probation for the incident, instead of the 20 years in prison that prosecutors asked for. 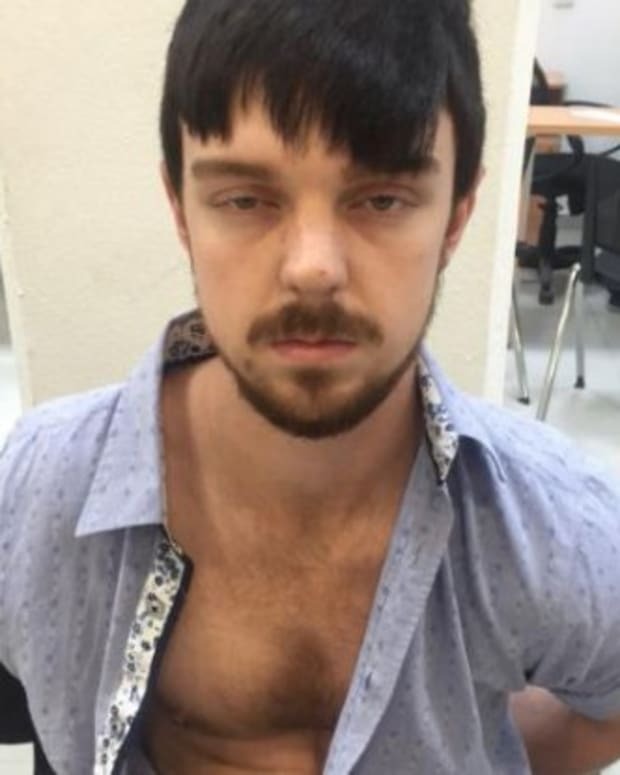 His case also drew attention when a defense psychologist argued on the stand that the teen was not responsible for his actions because he suffered from "affluenza" due to his wealthy, privileged background. Before Ethan&apos;s detainment in Mexico, Tarrant County officials seemed determined to find the teen. "You can run, but you&apos;re always going to be looking over your shoulder," Tarrant County Sheriff Dee Anderson said at the time, according to the Daily Mail. "We&apos;re going to come after you," Anderson added. "We&apos;re going to find you, wherever you are."